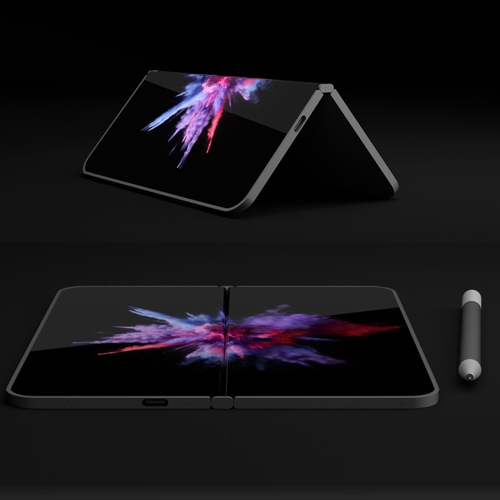 Microsoft's much-rumored foldable Surface smartphone, codenamed Andromeda, will be pocket-sized. The mysterious phone, which has been secretly under development for at least two years, can be released this year itself. The foldable Andromeda will feature a display that wraps around the hinge and bridges that hinge gap when fully opened. It will be able to morph into different sizes depending on how it's being used. The new dual-screen device will "blur the lines between mobile and stationary computing."